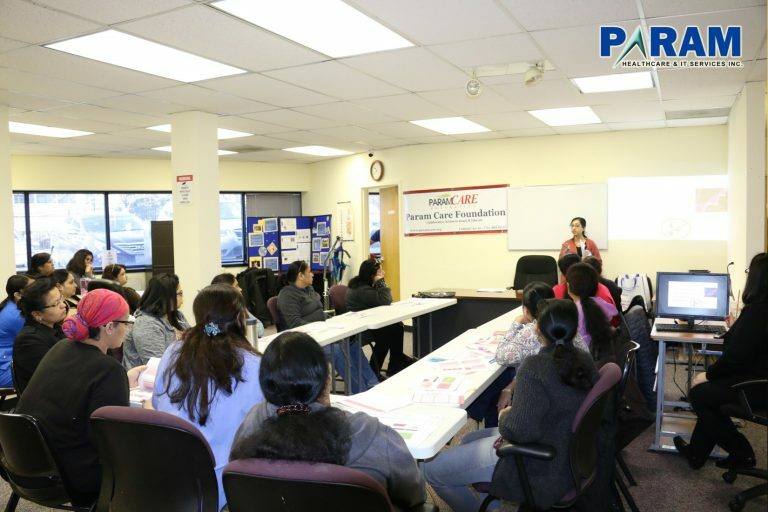 The mission of Param Healthcare is to build ‘Healthy America’. Correspondingly all the citizens, irrespective of their background, heritage, socioeconomic status, current state of disease. Thus wellbeing should live healthier, happier, active, longer lives with enhanced cultural and social values for the wellness of societies and the country. 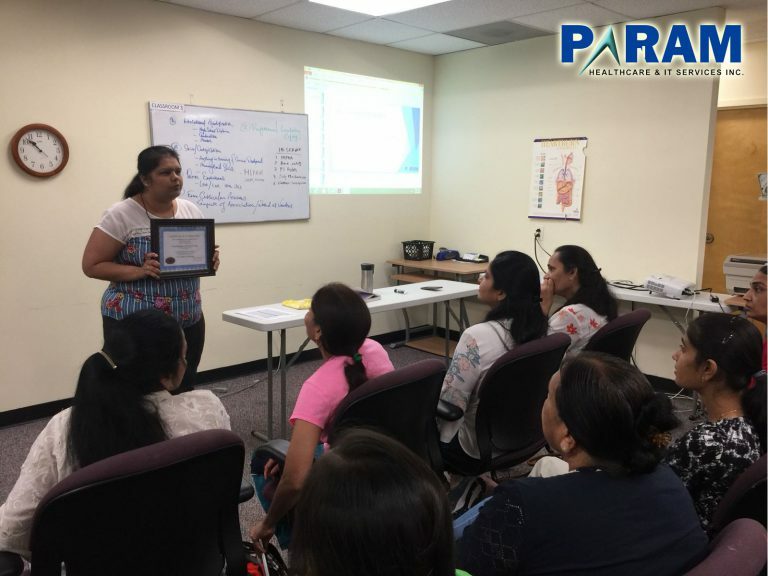 Param Healthcare promotes strategies and activities to enhance the health quality and literacy in communities in a culturally sensitive manner. 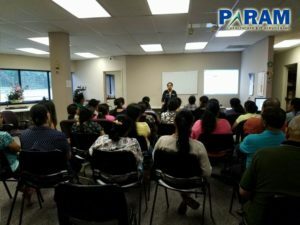 We outreach the people through educational & awareness seminars for healthy life style, chronic disease and cancer awareness and prevention, holistic approach for healthy life etc. We have supported ‘Breast Cancer Awareness Seminar. 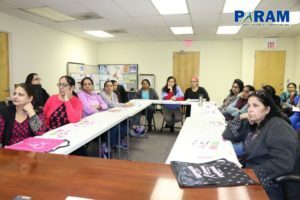 Whereas we raise awareness regarding breast health, breast cancer and importance of early screening mammogram, at 200 Middlesex Essex Tpk. Iselin, on March 15, 2018. 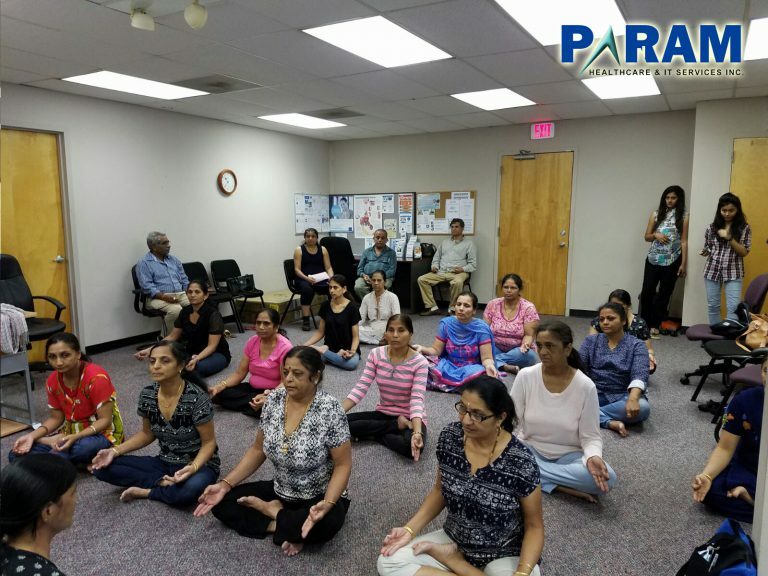 The Param Healthcare Foundation celebrated International Day of Yoga on Thursday, June 21, 2018, at the PADC 60 E Hanover Ave., Morris Plain NJ. 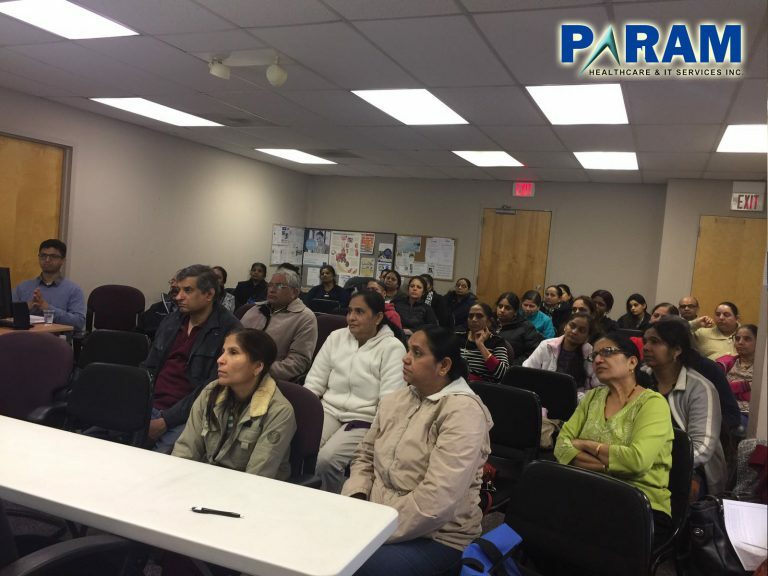 Mr. Vipul Amin-The President of the Param Healthcare Foundation participated in an event. Whereas He explain in detail about the importance of yoga. He highlighted various quotes from Vedas & Gita. Moreover he explain Yoga is a physical, mental and spiritual practice originated in India and it is an invaluable gift to the world. Yoga embodies the unity of harmony between man and nature mind and body that is thought and action, restraint and fulfillment, a holistic approach to health and well-being. It is not about exercise but to discover the sense of oneness with yourself, the world and nature. “Yoga has the perfect solution to the problems we face in day-to-day’s life, either as individuals or in society. 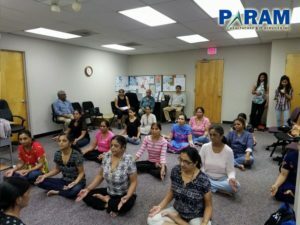 Yoga is not the name of religion but it teaches us the way to lead a contented life is yoga beautiful because it is ancient yet modern,” he said. 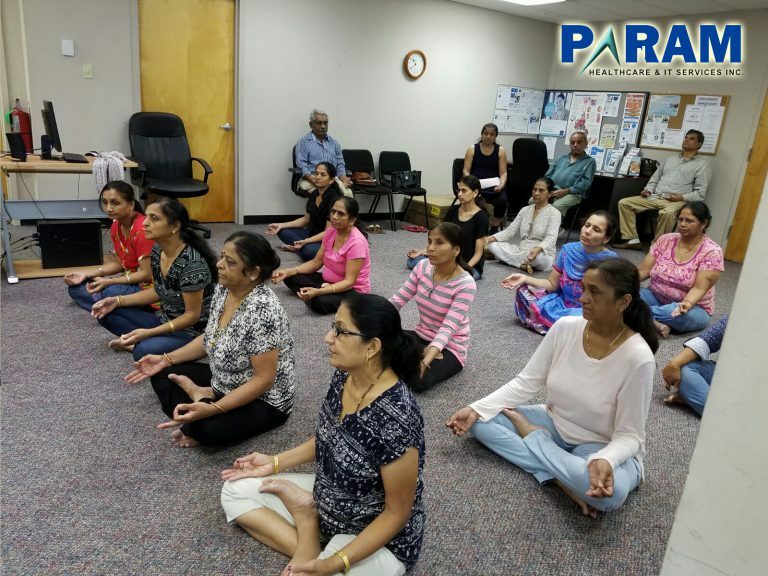 Param Healthcare Foundation is working for communities by working with communities for wellbeing of the people, physically, mentally and socially. However we promote strategies and activities to raise awareness on healthy behavior among population. Although social learning, and thereby get closer to build a healthier community and country. 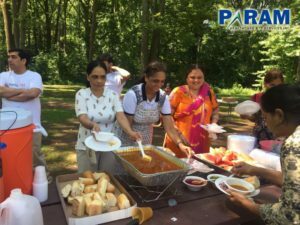 We proudly sponsored annual summer picnic at Woodland Park, on July 23, 2017, organized by Indo-American Seniors Association of Clifton. It was a fun packed events with foods & fun, games, garba, and music. 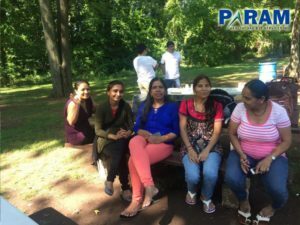 Furthermore the large number of people including the seniors participated and enjoyed the whole day event. Mr. Vipul Amin-President of Param Healthcare Foundation explained about the importance of social gatherings for the wellness of community and contribution of Param Healthcare Foundation. He thank the people for making the event successful. The agency provides in-service education programs for its home health aides. 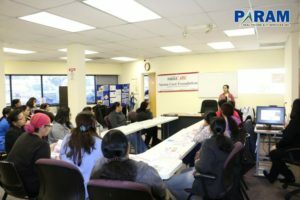 All home health aides must attend 12 hours of in-service per year or 1 year per full calendar month worked.